Join us this Sunday on the front porch between 10:10 to 10:20 with any flowers or blooming plants from your yard. While some flowers will be on hand, we want a good mix of flora to celebrate Easter. 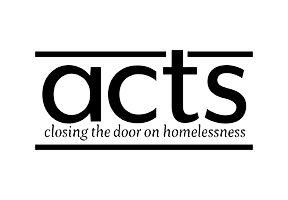 ACTS is a Richmond-based organization that helps working people in need hang on to their housing. They do this through small monetary grants, budgeting help, and gifts of products not covered by SNAP. Each spring we sponsor a gathering of household and personal care product to help support this ministry. 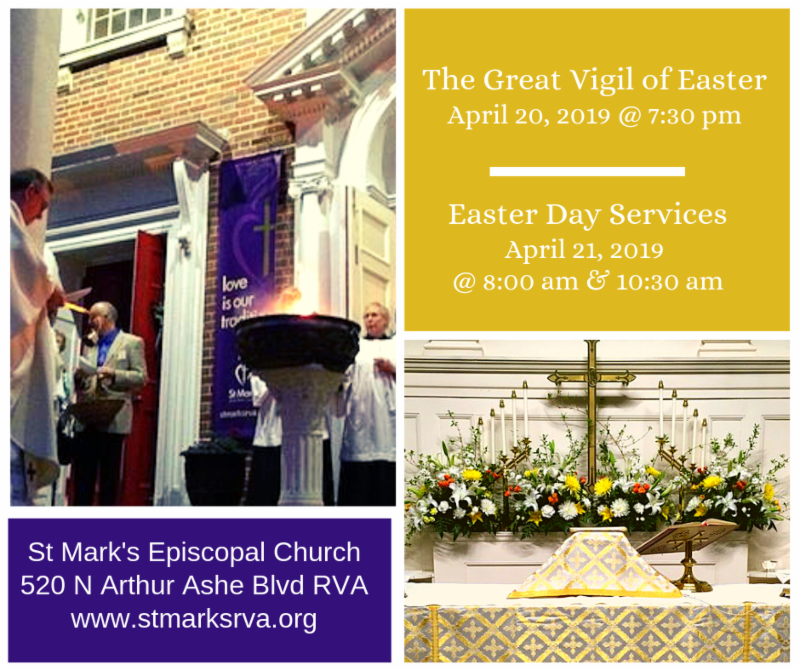 Lists are available after church and on-line. Please return your filled bag by April 21. Food Pantry: Many thanks to all who have donated to the Food Pantry, we are blessed by your generosity. Jackson Neal's collection efforts for our Pantry are amazing! Not too late to donate - add to his box between now and April 28th! 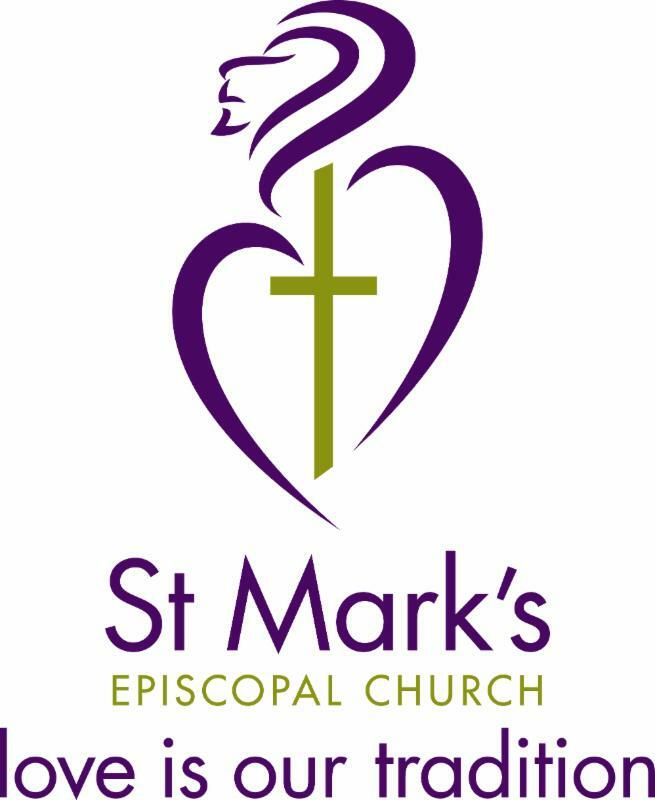 Food Pantry basics and personal care products welcome! 12-Step Host for April 24 is Dale Smith and John Lamberta. Volunteers are needed to support this ministry of presence. 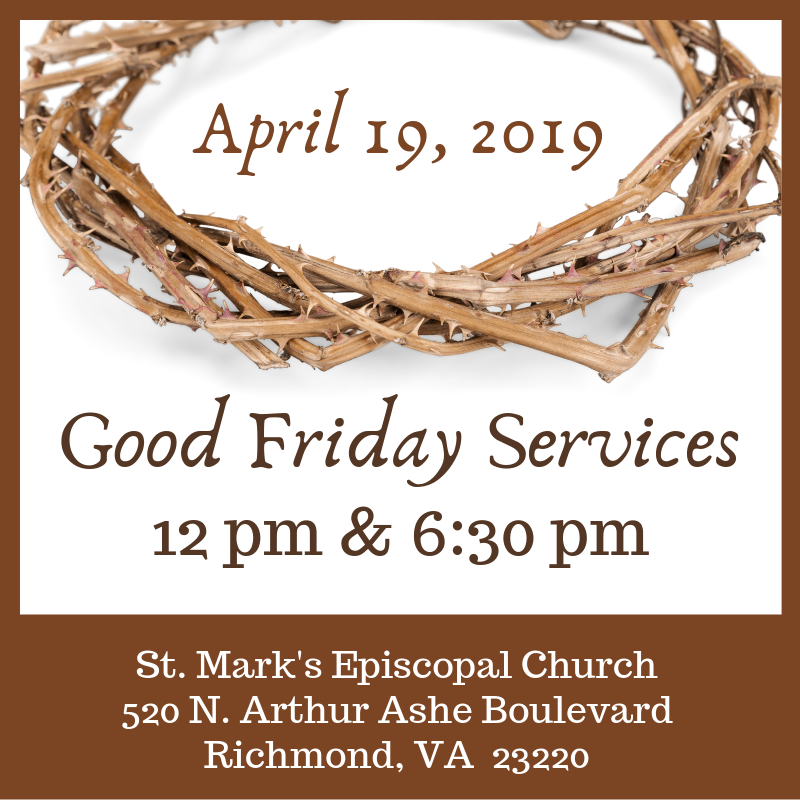 To help out, contact Ed Street at edstreetva@gmail.com or sign up on line. 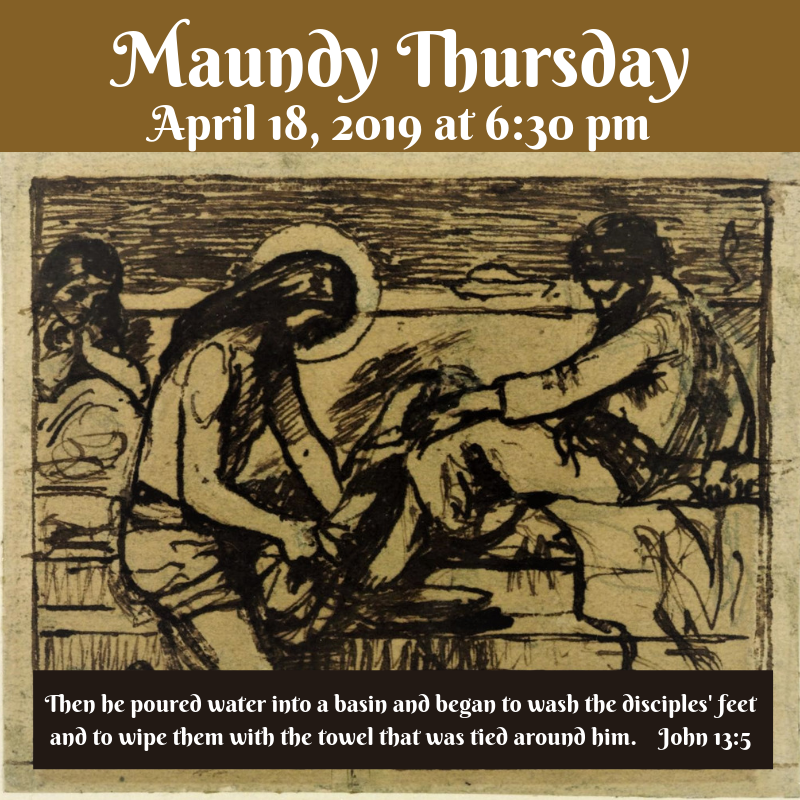 Parishioners: Dan Lindsey, Jim Contner, McKenna Brown, Margaret Franklin, Becky Lee, Gray Morris, Frosty Owen, Phyllis Iverson, Juette Iverson, Diane Hoover, John Moses, David Christiana, David Lenz, Samantha Ridley, Bill Piercy, and Doris Enroughty. Our extended family and friends: John Golden, Ed Shute, Hollis Daniels, Claudia, Beach, Lara, Griffen, Heather Dawson, Katie Morris, the Hill family, John S., Andy, Justine, Brandon, Angie, Sally, Eric, Donna Raubenstine, Reed Henderson, Janet Brown, and Issie Shaw. Please contact the office with any changes to the prayer list.